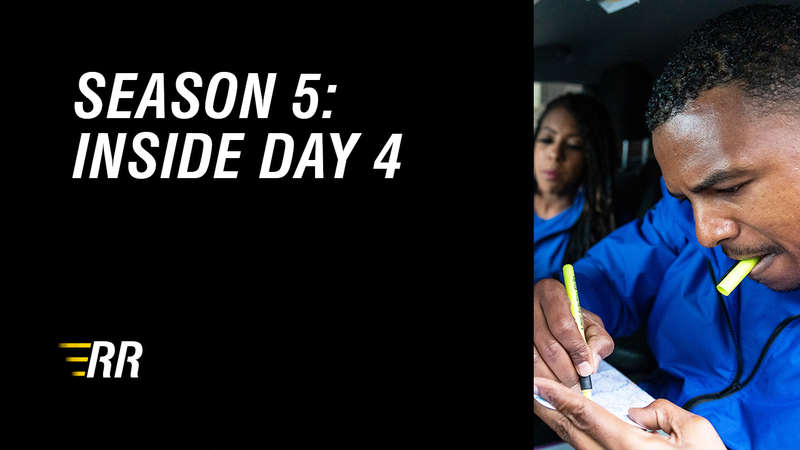 Last night on episode 4 of Relative Race, each team really buckled down to complete the challenge before hitting the road to find their relatives. And after an exhausting day, no one could predict the emotional events that were about to take place. 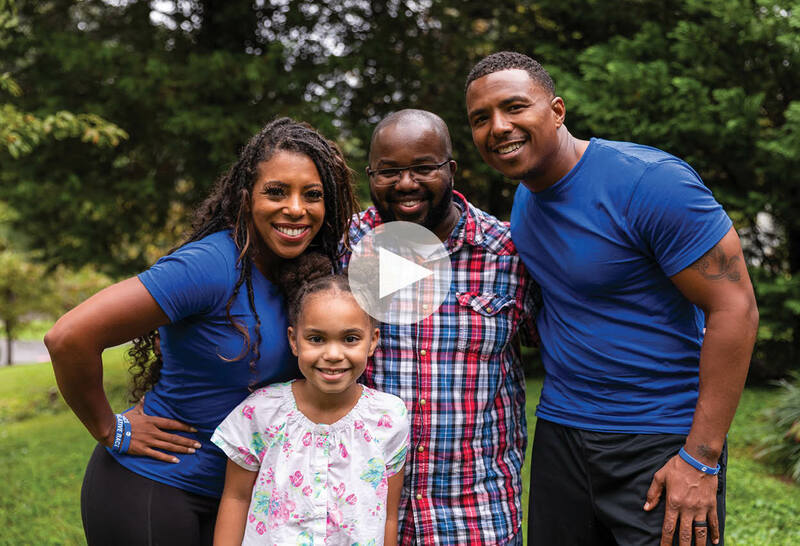 Keep reading to watch all of episode 4 and see how these contestants’ lives were changed forever when they met their relatives. 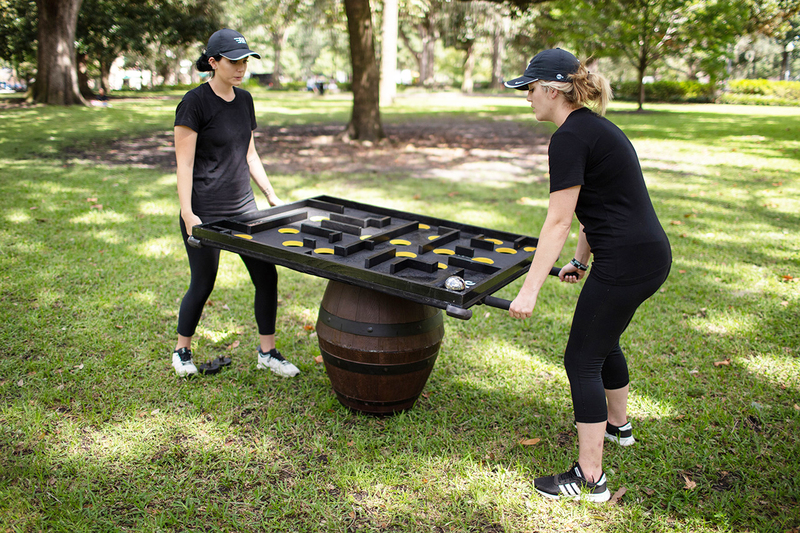 On Day 4, Team Black, Team Blue, Team Green, and Team Red put their teamwork to the test as they attempted to balance their way through the challenge. But while Teams Blue and Green felt especially confident, Team Red had a hard time navigating. and Team Black worried they might get their third strike and be sent home. Watch the full episode to see which team came out of Day 4 with a benefit and which team ended up with a strike! Missed the First Three Episodes of Season 5? No need to worry! We've got you covered. You can access episodes 1, 2, and 3 below.